Many residents of eastern Mass are still digging out from last week’s storm, which hit the East Coast from Florida to Maine hard and left more than a foot of snow across much of New England. Schools and businesses were closed, public transit operated on a reduced schedule, and the governor encouraged residents to stay home for the duration. But while many property owners cleared their sidewalks, steps, parking lots, and other accessible areas quickly, others didn’t. It’s almost a guarantee that some person will be injured in the aftermath of this storm because someone left their property in a dangerously negligent condition. 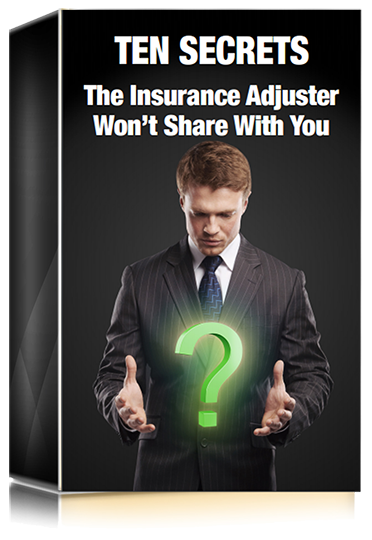 People suffer injuries all the time while on another’s property. 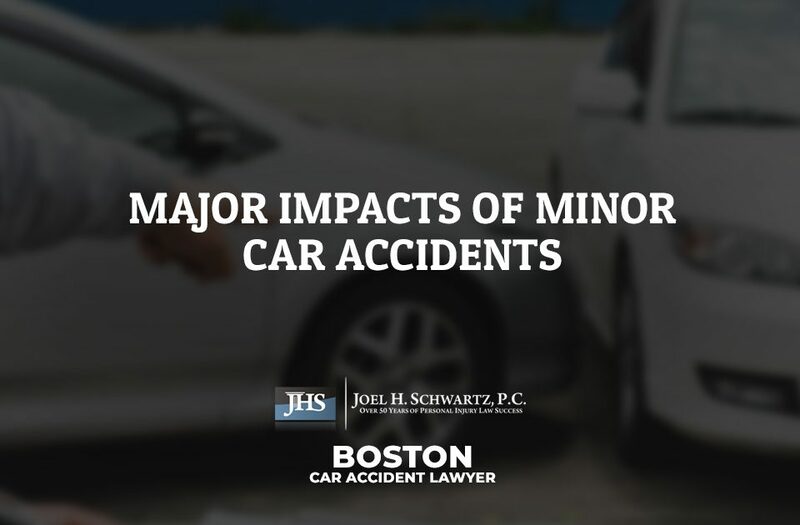 In many of these cases, the injured individual can make a claim that the injury was due to the negligence of the property owner. For example, if someone slips on a wet floor or falls down a broken staircase, the victim might be able to prove that negligence was the cause. Not every case will succeed, and not every case is even taken seriously: A trespasser who is injured might not be able to make a claim (although if the property owner knew of a dangerous condition and didn’t post a warning, or if he maliciously rigged the property to be dangerous, a case might still be heard). Until 2010, however, Massachusetts recognized an exception to premises liability for the so-called “natural accumulation” of snow and ice. While property owners had a duty of care to keep their premises safe for those who used them, snow and ice cases decided in the 1880s were still used to guide decisions and allow owners to avoid responsibility if they had not created the problem themselves. 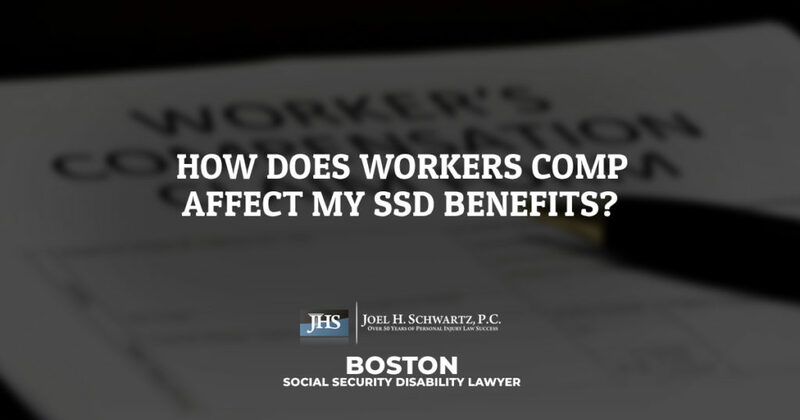 This exception to the way premises liability is normally decided was so unlike the way other states handled these cases that it became known as the “Massachusetts rule.” That quirk was finally done away with after a state Supreme Court decision. Since then, landlords have been held to a higher standard. 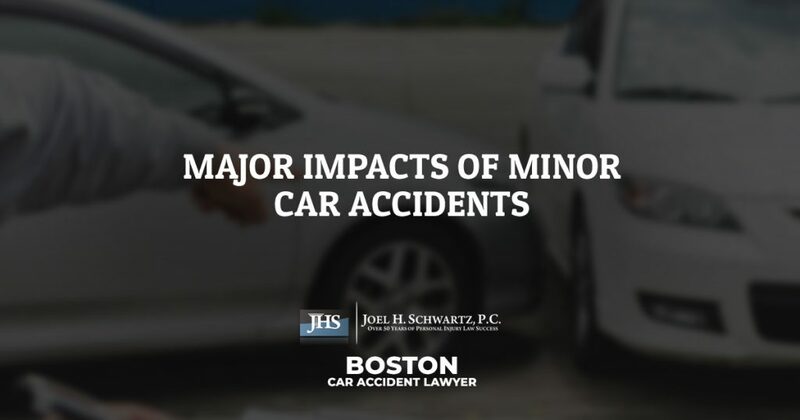 But Massachusetts has numerous laws that touch on snow and ice removal and liability, and some of these can add complications to personal injury claims. 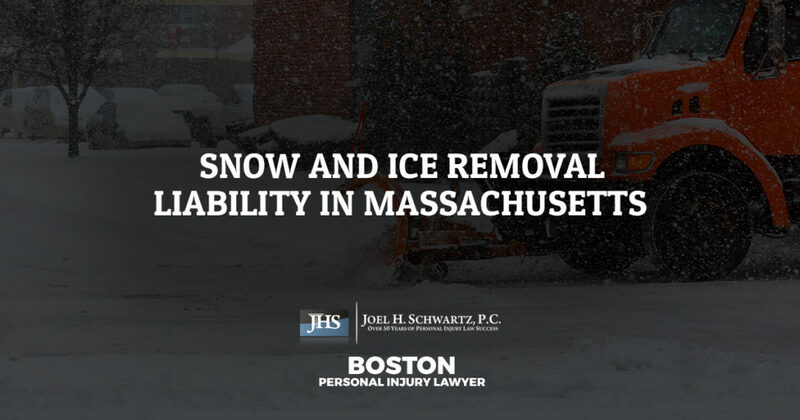 For instance, while state law now allows for claims when injuries happen because of negligent snow and ice conditions, there’s no standard for what qualifies as a reasonable time to complete a cleanup. Boston requires cleanup within three hours of the end of a storm, but in Newton it’s twelve hours; in Waltham it’s twenty-four hours (and only applies to limited parts of the city). 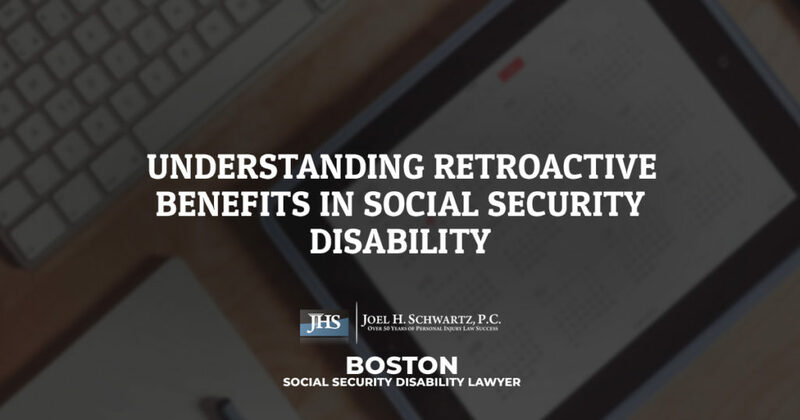 It’s often true in life that timing is everything, and that can apply in this kind of case: These differences allow defendants in different jurisdictions to claim that an injury doesn’t qualify as negligence based on the time it occurred. If you’ve been injured because a property owner failed to fix a dangerous condition, including one caused by snow and ice, you need an experienced premises liability attorney on your side as you make your case. 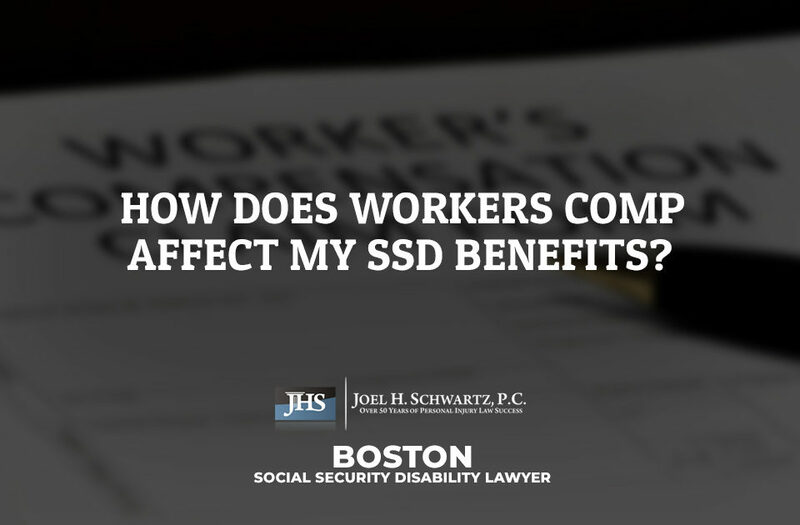 At Joel H. Schwartz, PC, we’ve helped many clients achieve favorable settlements in cases like this, and we’re ready to help you. 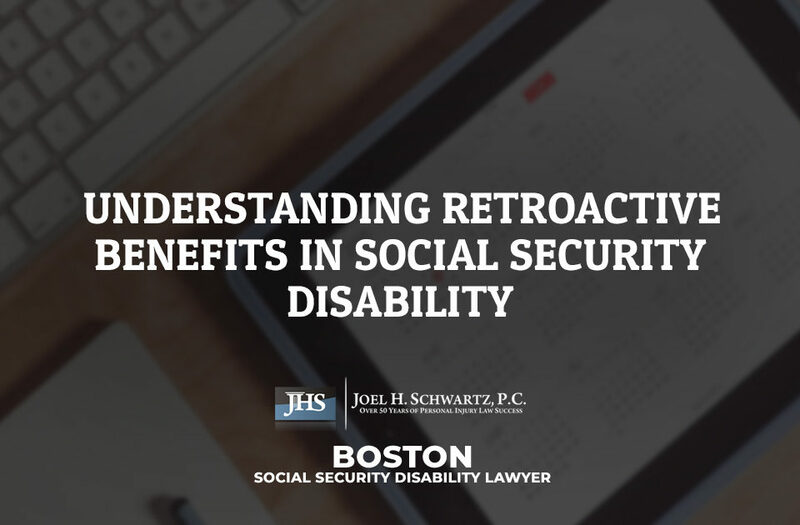 Give us a call today at 1-800-660-2270 or contact us online through the form below to schedule a free, no-obligation consultation to discuss your case.